This new 2 bed property is available now with a huge 1st bedroom! 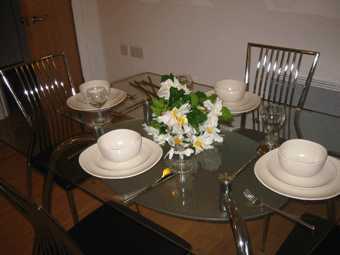 2 double bedrooms, with open plan kitchen/lounge within dining area. 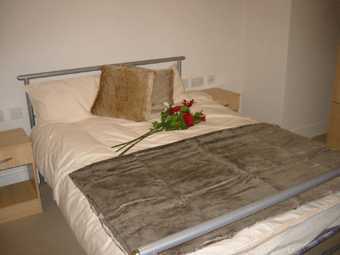 The main bedroom has an en-suite bathroom and there is an additional house bathroom. 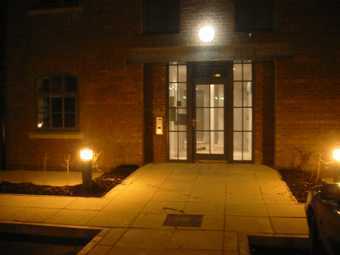 To the outside there is secure on-site car parking with electronic gates and CCTV. 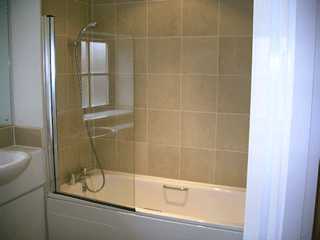 This apartment is located just 2 minutes walk from Picadilly Train Station, making an excellent commutable property.